*** Hello and Welcome to Godbudz!! *** Welcome to Ottawa's premium same-day cannabis delivery service! Sign up on the website is free and simple. 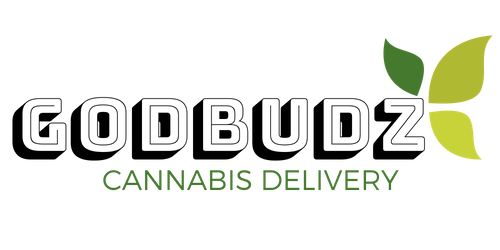 Visit godbudz.ca to get started. Must be 19+ and provide valid photo ID.